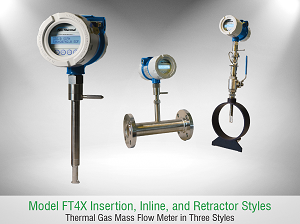 The Fox Thermal Model FT4A was the first meter to use the expanded Gas-SelectX® gas selection menu and the 2nd Generation DDC-Sensor™ design. 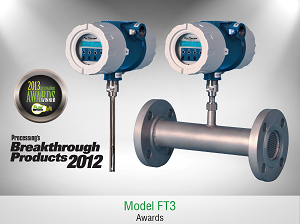 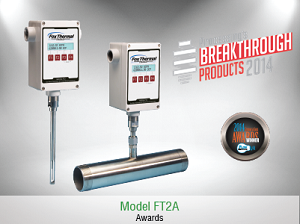 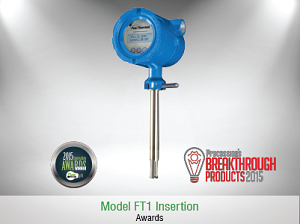 The Model FT4A measures gas flow rate in standard units (SCFM, NM³/hr, LBS/HR, KG/HR & many more) without the need for temperature and pressure compensation. 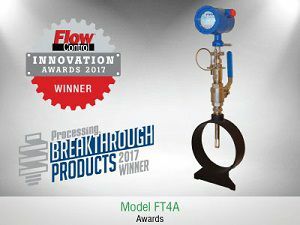 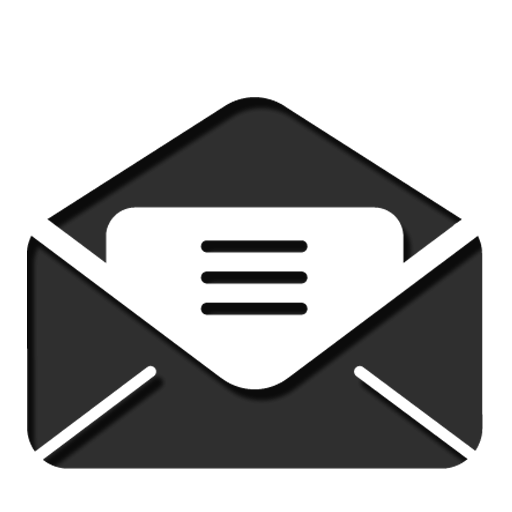 A free software tool – FT4A View™ - is available for the Model FT4A that allows the user to connect to and configure the FT4A using a PC or laptop.